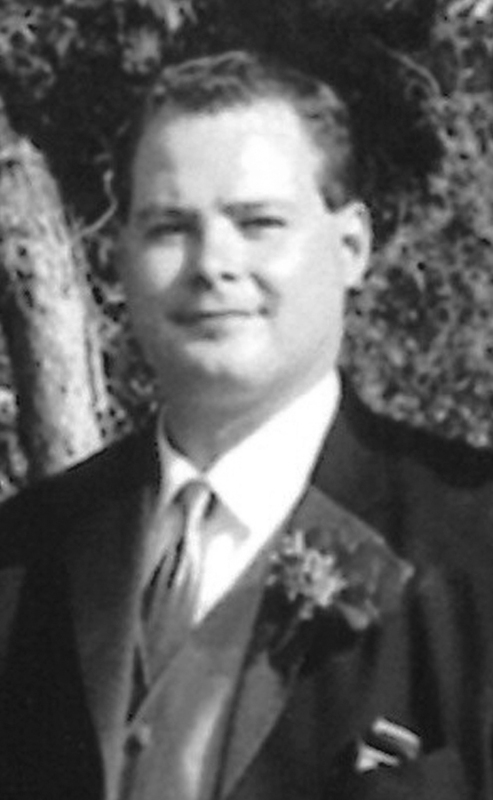 JASON WILLIAM MERLE SHEPPARD, beloved husband of Rhonda Sheppard, of Coaldale, passed away surrounded by his loving family and friends at St. Michael’s Health Centre – Palliative Care Unit on Sunday, January 27, 2019 at the age of 44 years. Besides his loving wife, Jason is survived by his sons Braeden and Connor Sheppard and mother Louise Sheppard, all of Coaldale. He is also survived by his sisters Carlene and Cheryl Sheppard; mother and father-in-law Nancy & Ron Clarke; sister and brother-in-law Diane & Mike Thorson (Emma); and goddaughter Maisy Valgardson as well as numerous aunts, uncles, cousins and friends. Jason was predeceased by his father Larry Sheppard, father-in-law Allan Plausteiner and grandparents. Jason grew up in Coaldale. He married Rhonda and together raised two sons. He worked for Flooright Interiors in Lethbridge. He loved spending time with friends and making new ones wherever he went. His greatest joy in life was his family; he loved to watch his sons play hockey and baseball. A Celebration of Life will be held at CORNERSTONE FUNERAL HOME, 2800 Mayor Magrath Drive South, Lethbridge, AB, on Monday, February 4, 2019 at 1:00 P.M. with Michael Clarke officiating. In memory of Jason, donations may be made to the St. Michael’s Health Centre Palliative Care Unit, 1400 – 9 Avenue South, Lethbridge, AB, T1J 4V5. We were so sorry to hear of Jason’ passing. Our thoughts and heart felt condolences go out to all of Jason’s family. The loss of a child at any age, the loss of a loving husband, father and brother so young truly devastating —-prayers and hugs from Kevin and Val Emsley .